If you get features such as auto-on & smart capture coupled with high resolution and high speed fingerprint scanning from your fingerprint scanner, then do you really need to look any further? SecuGen’s Hamster Plus is next generation fingerprint scanner from SecuGen, one of the world’s largest fingerprint device vendors. 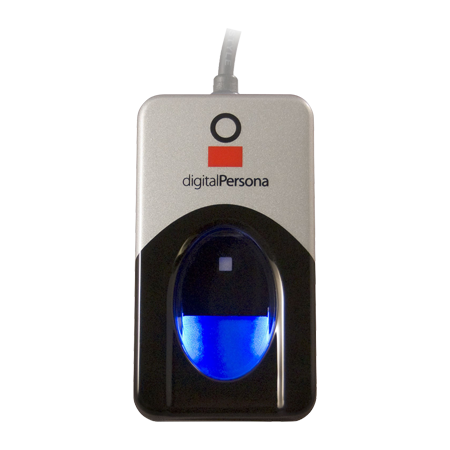 It has the best-in-breed features of automatic fingerprint capturing coupled with smart scanning which is capable of handling difficult scenarios. Hamster Plus comes with a high resolution sensor and its scanning speed (0.14 seconds per scan) is comparable with the best in its category. 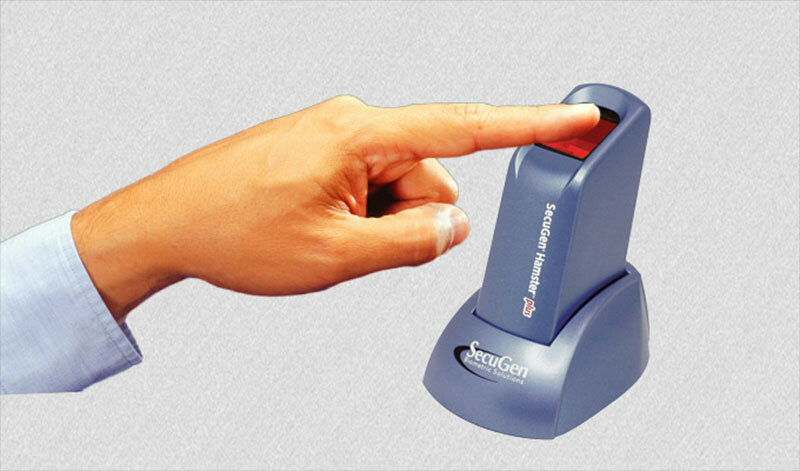 A combination of latest features and excellent usability, it has been built by SecuGen utilizing its rich experience in fingerprint scanner development. Hamster Plus is truly a complete package which gels speed and performance, the two classic opposites, with ease. 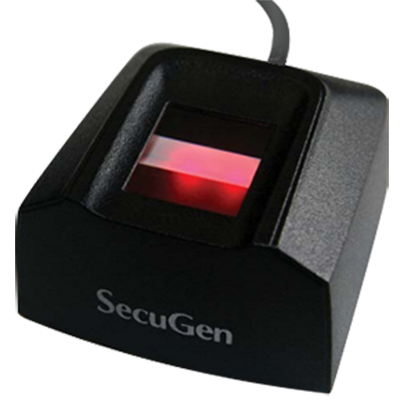 SecuGen Hamsters are the industry’s most accurate, rugged, and affordable USB fingerprint readers. 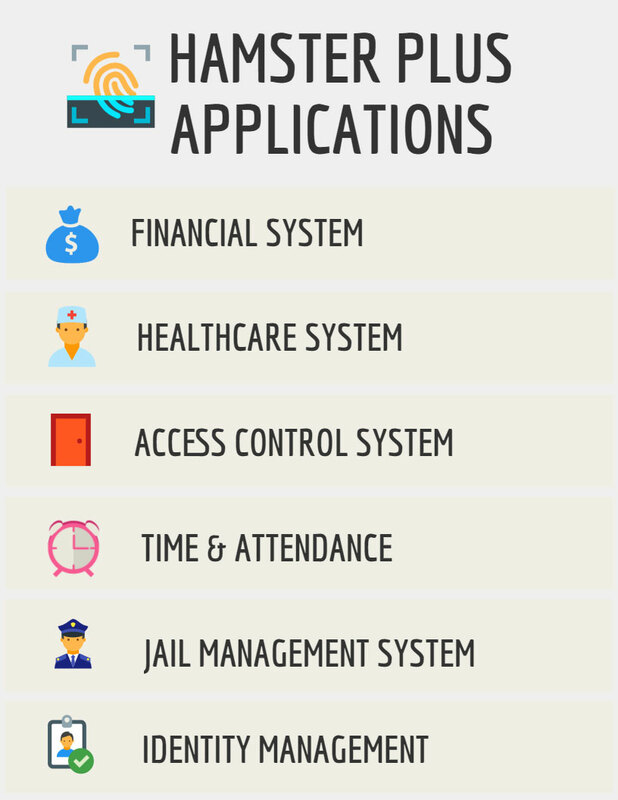 Hamster Plus focuses on solving the typical problems faced by fingerprint scanners in the field and overcomes them with aplomb. 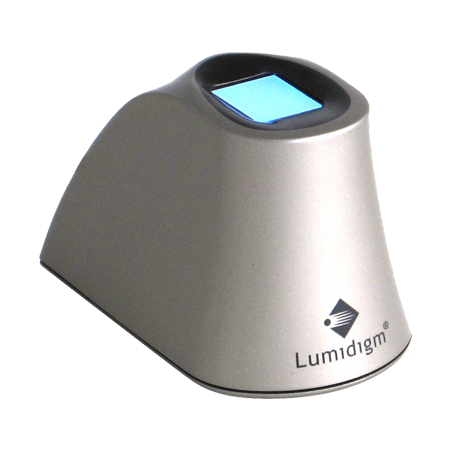 It is capable of capturing fingerprint images from any finger, including dry, moist, old, dirty thus overcoming a common grouse of customers using fingerprint scans for biometric authentication. Hamster Plus is compact, lightweight, durable and has an ergonomic design. It has quickly become the fingerprint scanner of choice for many organizations who require ease-of-use coupled with ruggedness to handle difficult working conditions. 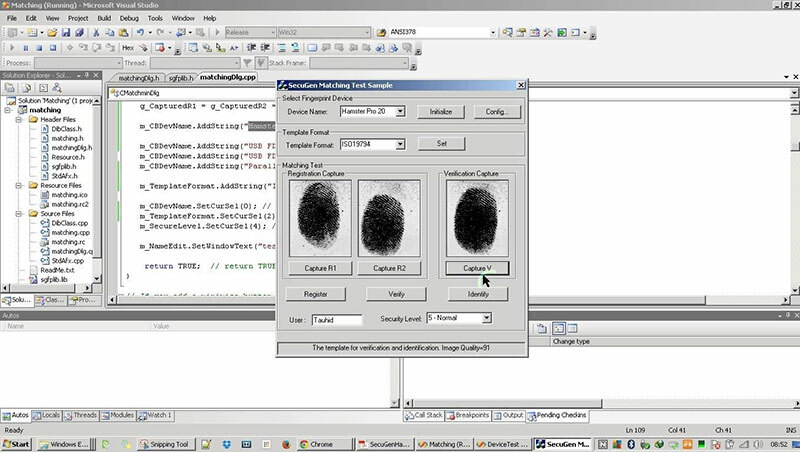 SecuGen readers and SDKs make it quick and easy to integrate fingerprint scanning, template generation, and template matching functions (both one-to-one and one-to-many) into almost any type of software application. 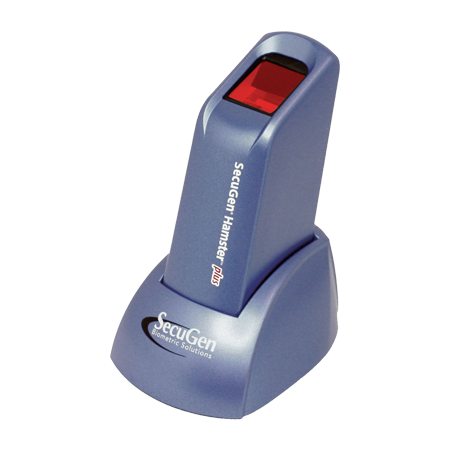 Let us now take a look at the excellent features of SecuGen’s Hamster Plus. Using its auto-on capability, Hamster Plus’s inbuilt sensor detects any touch of a finger with the device to switch itself on for scanning the prints. Low contrast or excessive light conditions which require automatic adjustments of brightness of the scans. Adverse condition of skin around fingerprints due to scars, wet finger issues as well as age related degeneration of skin. The USB 2.0 interface with a maximum communication speed of 12 mbps ensures quick transfer of data. Ships with a user guide and a Compact Disc with essential drivers for installation. Hamster Plus comes with a warranty of 1 year. SecuGen’s Hamster Plus is FCC, CE and RoHS certified. Solutions requiring biometric enrollment and authentication are the primary target areas for Hamster Plus. These includes various application areas in different segments of customers such as – business organizations, educational institutions, border control/visa handling and any other organization or institute which needs biometric authentication. Hamster Plus fingerprint reader is easy to integrate into almost any kind of application. Hamster Plus has been found to be very effective in carrying out Dermatographic studies. These studies are done to find a putative association between dermal ridges and intellectual functioning and thus identify individuals with low IQ. Any alteration in these ridges helps to identify problems the child suffered in the pre-natal condition and thus gives a chance to handle these children with greater care than that required for normal children. Hamster Plus is thus a truly advanced fingerprint scanner. With the range of applications, features and applicability which it is capable of, Hamster Plus has emerged to be the automatic choice for organizations and institutions looking for fingerprint scanners.